Fort Macleod will pull out all the stops July 1 to celebrate Canada’s birthday. Mounted riders in colourful uniforms, home-made ice cream and music are just a few of the treats in store for people who spend Canada Day in Fort Macleod. 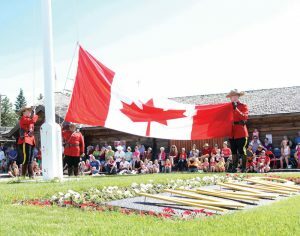 Members of the community and visitors to Fort Macleod traditionally gather at The Fort — Museum of the North West Mounted Police for a celebration linked to the earliest days of the country. The day starts with an opening ceremony at 11 a.m., featuring addresses by Fort Museum, Town of Fort Macleod and other officials. of the season in the arena. Riders in period Mountie uniforms for the Mounted Patrol execute the intricate patterns made famous by the RCMP Musical Ride. The Musical Ride will also perform at 2 p.m. and 3:30 p.m. July 1. 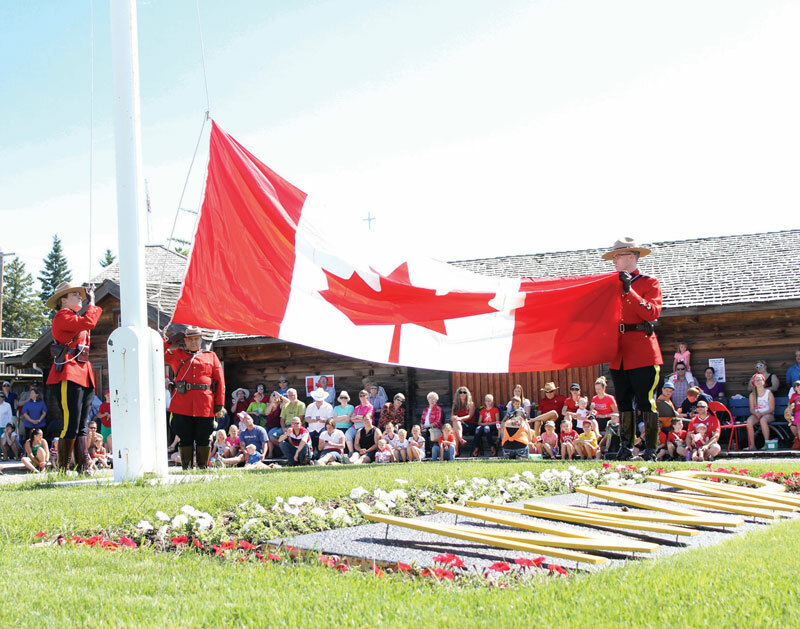 Canada Day at The Fort –Museum of the North West Mounted Police will also include musical entertainment, story-telling, birthday cake and other activities.